This mega container ship, if you’re unfamiliar with it, is over 20 stories tall, the width of a 12 lane freeway, and longer than four football fields. It has enough cargo space to hold 90 million pairs of ‘Made In China’ shoes. Those willing to look back to the first half of the 20th century will discover something that goes counter to their life experience. Global trade, as a proportion of total economic activity, went down between the onset of World War I and the 1960s. That’s a near 50 year run of declining global trade. Could another half-century contraction in global trade happen again? There are times when extrapolating from the economic past and projecting into the future is exceedingly thoughtless and blind. Right now, may be one of those times. By our estimation, the potential for a geopolitical shock to interrupt or reverse the global trade expansion that has been in place since the 1960s hasn’t been greater since the onset of World War I. 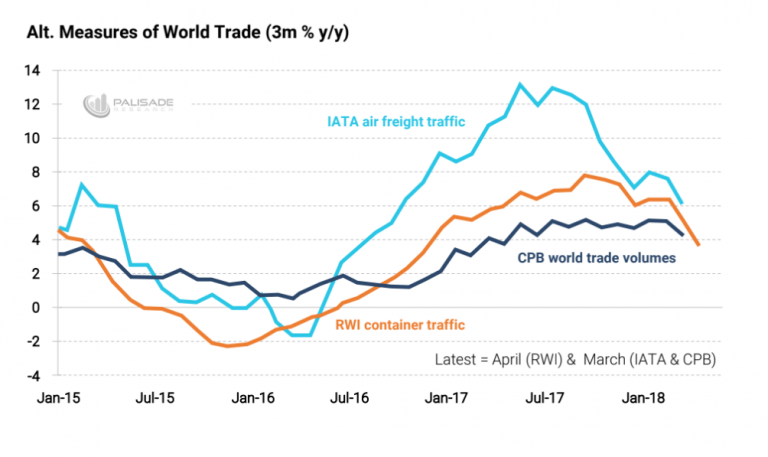 At the moment, it is very well possible that we are near the start of another long-term global trade contraction. The impetus of the trade contraction is a politically motivated trade war. The intended purpose is to correct the ghastly trade deficit the U.S. has with China. 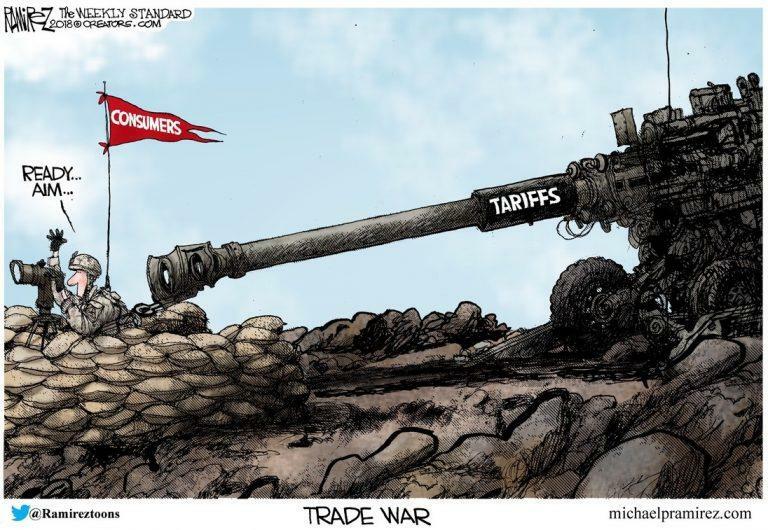 This week President Trump commenced HYPERLINK “https://www.businessinsider.com/trump-tariffs-china-trade-war-chinese-g…” \n _blankRound 2 of his high stakes trade war with China. 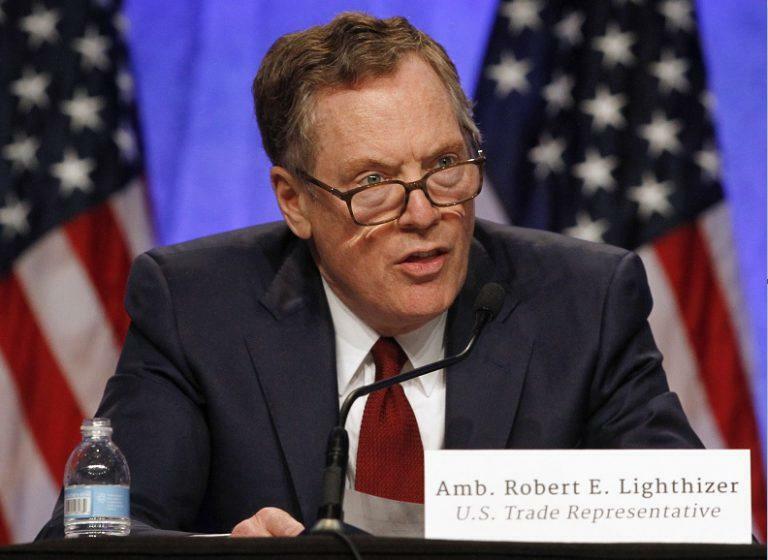 On Tuesday, U.S. Trade Representative Robert Lighthizer announced the U.S. will impose a 25 percent tariff on $16 billion worth of Chinese goods starting August 23. These tariffs extend to 279 items and include tractors, chemicals, and other industrial goods. Presently, cargo ship Peak Pegasus is stranded at sea, offshore from China, with 70,000 tons of soybeans. At a cost of $12,500 per day, the Pegasus is attempting to wait out the trade war so as not to incur a 25 percent tariff to offload in China. This, you see, is how the global trade contraction begins.